Fire and Water Damage Restoration Services - Blaze Restoration Inc. 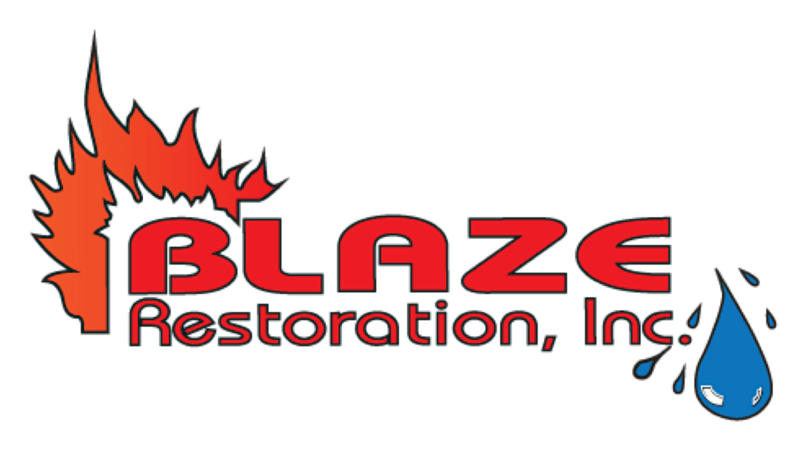 When disaster strikes and causes structural damage to your home or business, rely on Blaze Restoration, recognized as the leader in full-service disaster-restoration in the region. President Michael Simons is proud to have served East Central Iowa and West Central Illinois for over 40 years. Our comprehensive operation can handle everything from emergency board-up services to demolition and reconstruction of property back to pre-loss condition. Whatever the disaster, we're ready to respond. 24-hours a day, 7-days a week, 365-days a year. "Blaze Restoration's quality of workmanship is second to no one. The carpenters they assigned to our house were top notch. I love my new home so much more than my old house." "It is said that “In every life some rain must fall.” On a day in June in a short period of time, our home and personal belongings were seriously damaged by fire, water and smoke. Mike Simons was immediately in our driveway assessing the situation and helping us with the process of restoring our lives. Mark and I want to let Mike and the entire crew know how much we appreciate their efforts, and we want to thank them for all the help and support throughout the 11 months it took to get us back home." "David and I wish to thank everyone at Blaze Restoration for the wonderful job you have done on our house. The job was done so quickly, too! Thank you for giving us hope and help putting our lives back together!" "While this type of repair was not unique to you. We were unprepared for the effects of a truck crashing into out house. To say that we'd have had a hard time getting through this without Blaze would be putting it mildly. You all were FANTASTIC!"  "Thank you so much for the fast and beautiful work you did after our fire. Everyone did such an amazing job. A special thanks goes to Dale Pierce for always answering my questions on a daily basis. You guys are the best!" 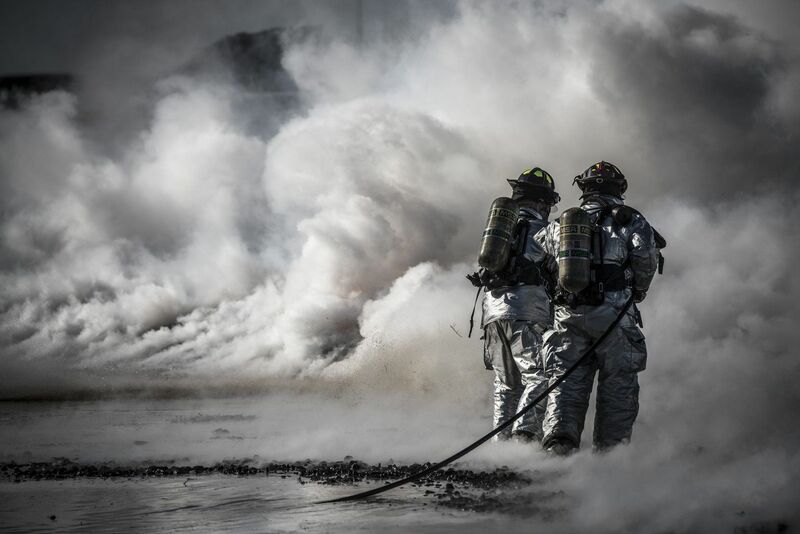 It is said that “In every life some rain must fall.” On a day in June in a short period of time, our home and personal belongings were seriously damaged by fire, water and smoke. Mike Simons was immediately in our driveway assessing the situation and helping us with the process of restoring our lives. Mark and I want to let Mike and the entire crew know how much we appreciate their efforts, and we want to thank them for all the help and support throughout the 11 months it took to get us back home. "I woke up this morning to the sounds of the storm and dripping water coming from my living room. Sure enough there was literally gallons of water coming down from my ceiling. 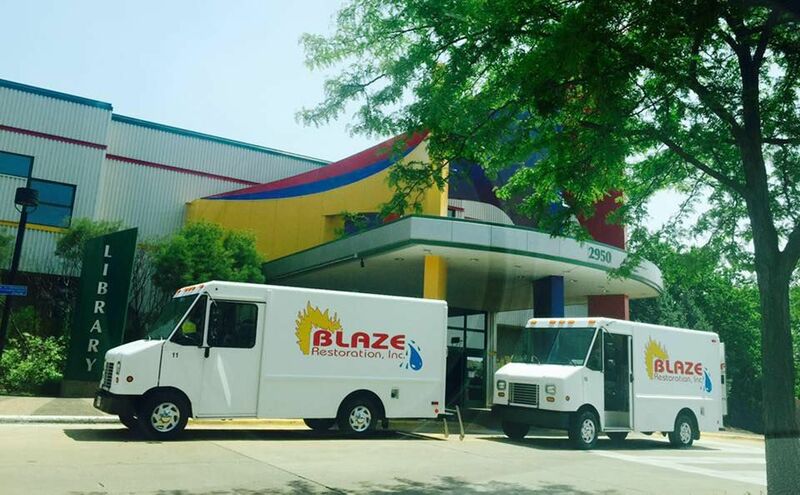 I immediately called Blaze Restoration because I'd heard that they are "THE BEST". Blaze's reputation definitely precedes them. They were at my house in no time at all, got right to work, and now my home is well on its way to being restored.  Thank you Blaze Restoration for being there for me when I needed you the most!"